Purchasing a car from an auto dealership is the most common way of getting a new vehicle for the majority of Americans. Looking for a new car, you might prefer to save money and check used car dealers. Or you might want a new car with no mileage, and to get one you will check what they have at official dealerships. Sometimes it can happen that you find a car online that would be perfect for you. Does it mean you should forget about it? Of course not! 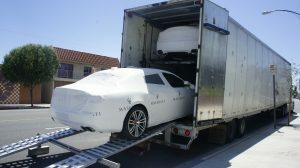 You can use Dealer Car Transport services to ship your new car to your place. Eugene Car Transport can pick up the car you have purchased at any dealership and ship it to your chosen location. We have shipped from many car dealers all around the United States and know how this process works. You will not have to stress about anything, as our experienced crew will take care of your Eugene Auto Transport from the very start and until the moment when you get your new car. It is a really easy process for our customer, as our Eugene Car Shipping company will take care of everything. If you are a car dealer and need to ship a vehicle to the buyer, Eugene Car Transport can help you as well. 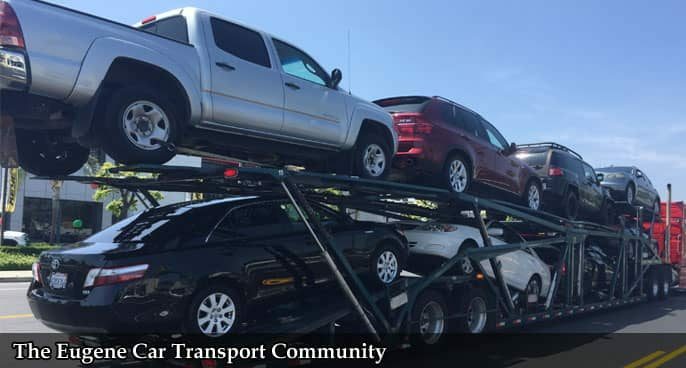 Our Dealer Car Transport services are secure and affordable, and the vehicle will get to its new owner safe and sound. Also, we provide full insurance. Shopping around for the best quotes? Contact Eugene Car Transport today and get a free estimate from us. We also have special discounts and have great deals on Eugene Car Shipping. 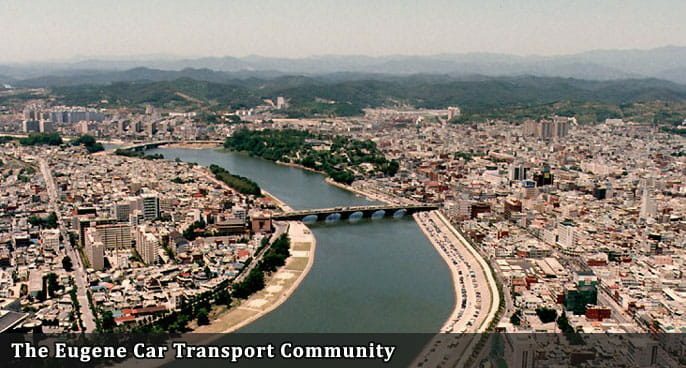 Call us today and get affordable and high-quality Dealer Auto Transport.